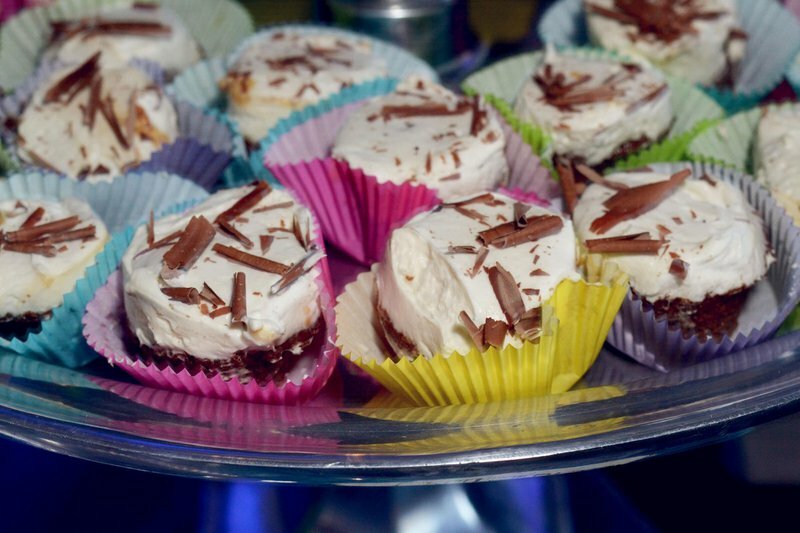 Head to Automobile Alley in Oklahoma City for Chocolate Decadence, an evening full of delicious chocolate treats, gourmet coffee and more. 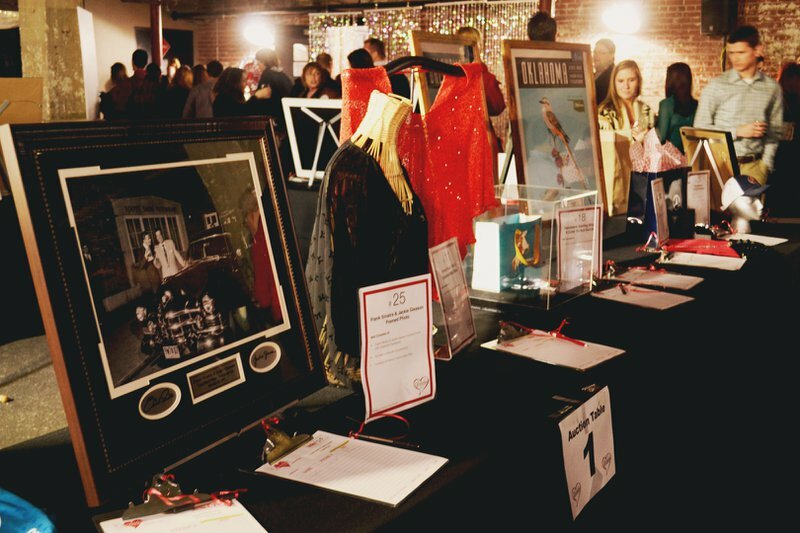 Dress to impress and sip champagne or wine while listening to smooth jazz and bidding on items in the Valentine auction. 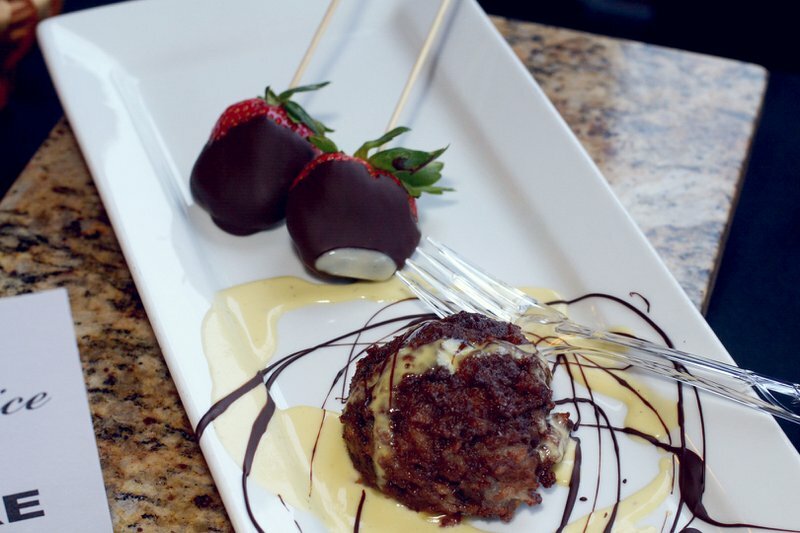 Get your ticket now and celebrate Valentine's Day early at this chocolate festival in Automobile Alley. Located on 8th & Broadway in Automobile Alley.